Exciting filly Global Thinking (2f So You Think x Capital Raising, by General Nediym) made a winning debut in New Zealand on Saturday at Ruakaka. Shaune Ritchie’s early hopes for Global Thinking have been fulfilled and he can now take his time plotting a course to New Zealand’s biggest cash prize. 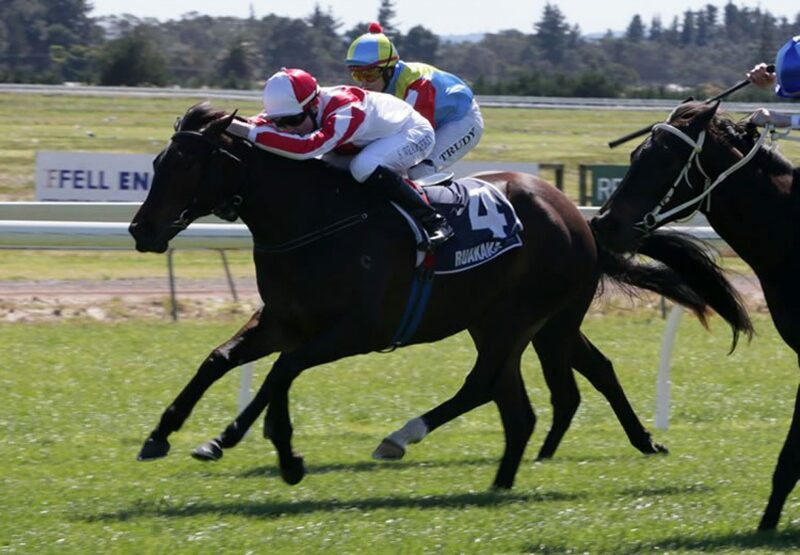 The Cambridge trainer was keen to bank funds with the daughter of champion racehorse So You Think at Ruakaka on Saturday and she duly obliged by taking the thick end of the stake in the Henderson Reeves Supports Hundertwasser Art 2YO. “She’s not big at all, but she’s beautifully in proportion, not unlike her sire,” Ritchie said. 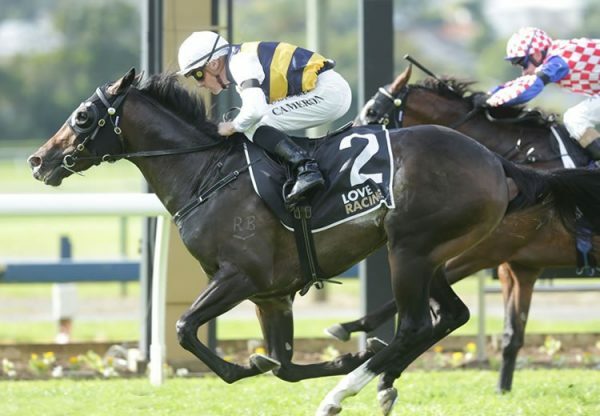 “We’re in the Karaka Million and we can sit back and enjoy that thrill. 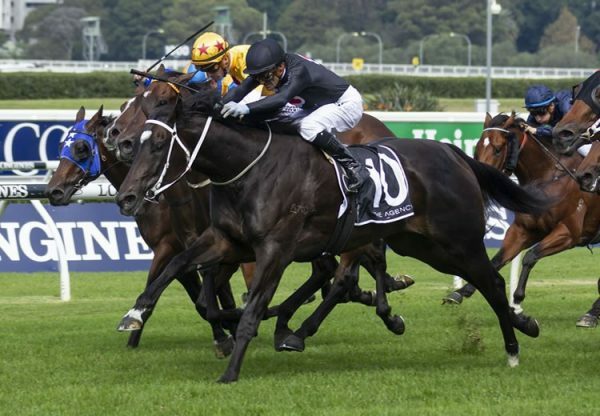 “There’s still a long way to go and she needs to be going well enough to warrant a place – if you’re not in form in December there’s not much point, but we’re in a good position now and we can work our way backwards from the Million.” Global Thinking hadn’t trialled before making her race day debut with Ritchie rightly opting to head north for the better ground at Ruakaka. “We had the option of coming here for $20,000 racing against five others or going to the Cambridge trials on a heavy track where we would also have raced against five,” Ritchie said. The filly settled off the pace and when rider Sam Weatherley angled her into the clear she finished resolutely to beat the Graeme and Debbie Rogerson-trained favourite Malambo. 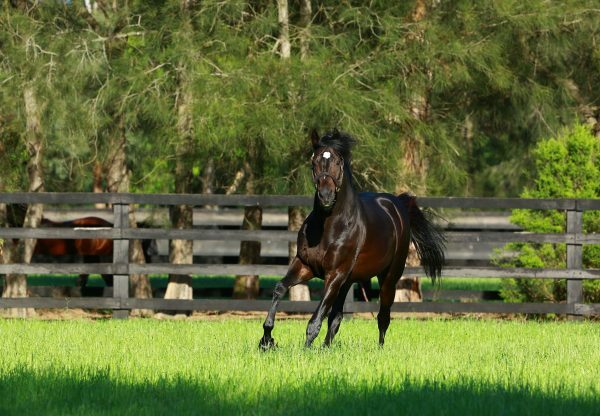 So You Think has now been represented by two New Zealand winners and Phoenix Park principal Janine Dunlop has played her part in both. She purchased Global Thinking out of Curraghmore’s weanling draft before on-selling her earlier this year at Karaka to Ritchie’s clients for $40,000 while last season’s Group II Matamata Breeders’ Stakes heroine Gold Rush was also sold by Dunlop, in 2015, for $60,000. Foaled and raised at Coolmore, Global Thinking is the first winner for Capital Raising, a grand-daughter of Group I winner Love Dance.